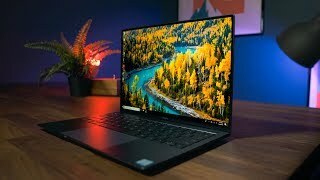 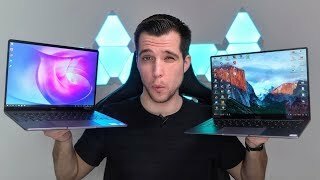 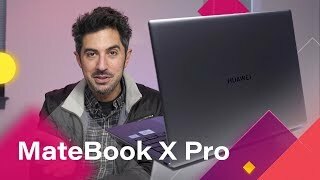 New Huawei Matebook X Pro 2019 Review - The BEST Laptop of 2019? 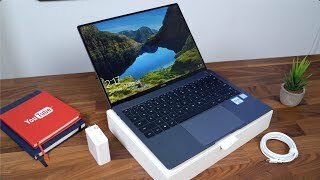 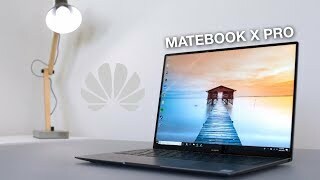 Huawei Matebook X Pro 2019 Unboxing! 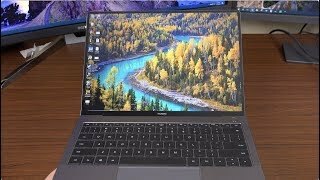 Huawei MateBook X Pro Review: EXcellent Value and Design! 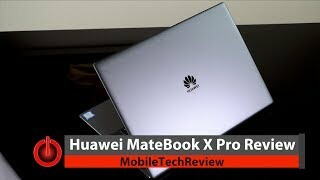 Price has decreased 11% from AED 6999 on 2019-02-04 to AED 6248 today.